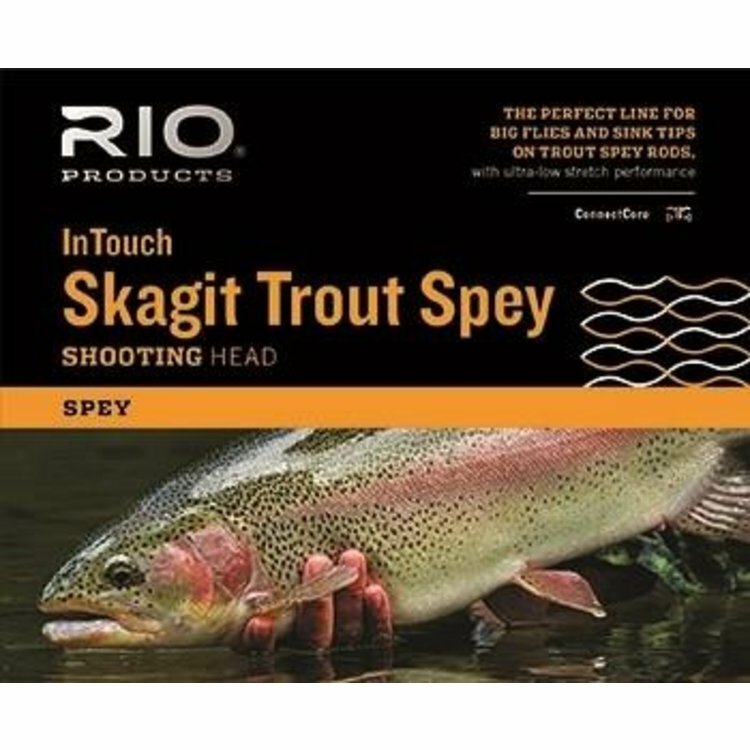 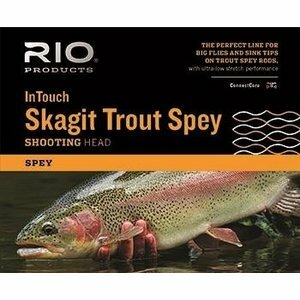 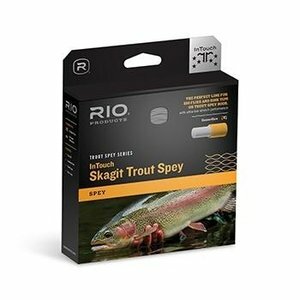 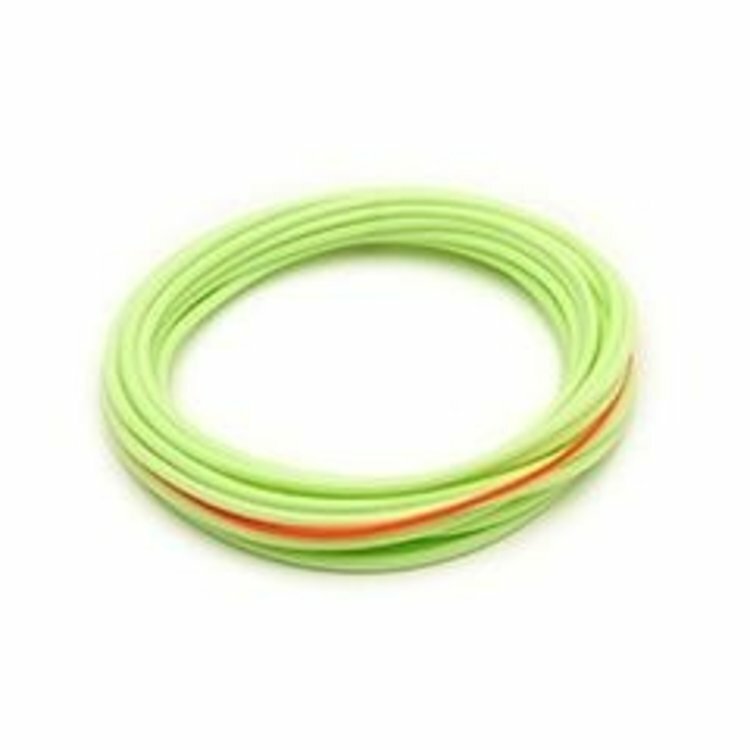 RIO InTouch Skagit Trout Spey Shooting Head, a very easy casting, short shooting head that will throw big flies and fast sinking tips with exceptional ease. 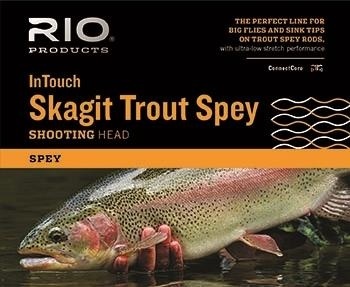 This is the perfect head for swinging and stripping streamers for anglers using light two-handed trout Spey rods, as well as regular single-handed fly rods (just check the grain weight to match). 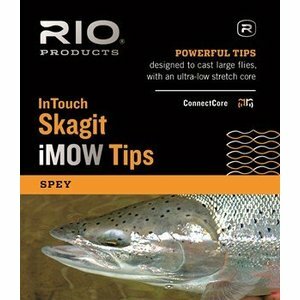 Each head is made on RIO’s ultra-low stretch ConnectCore for maximum sensitivity.